Apple's new approach to its the next iOS upgrade, Amazon does the job shuffle, and advertisers are ready to hit websites where it hurts...revenue! All that and more in Tech News Today. Apple's next iOS upgrade is a few months away, but it won't have the same feel as other upgrades. We'll tell you what's missing and why. Plus, the video that got YouTube star Logan Paul in trouble this time! 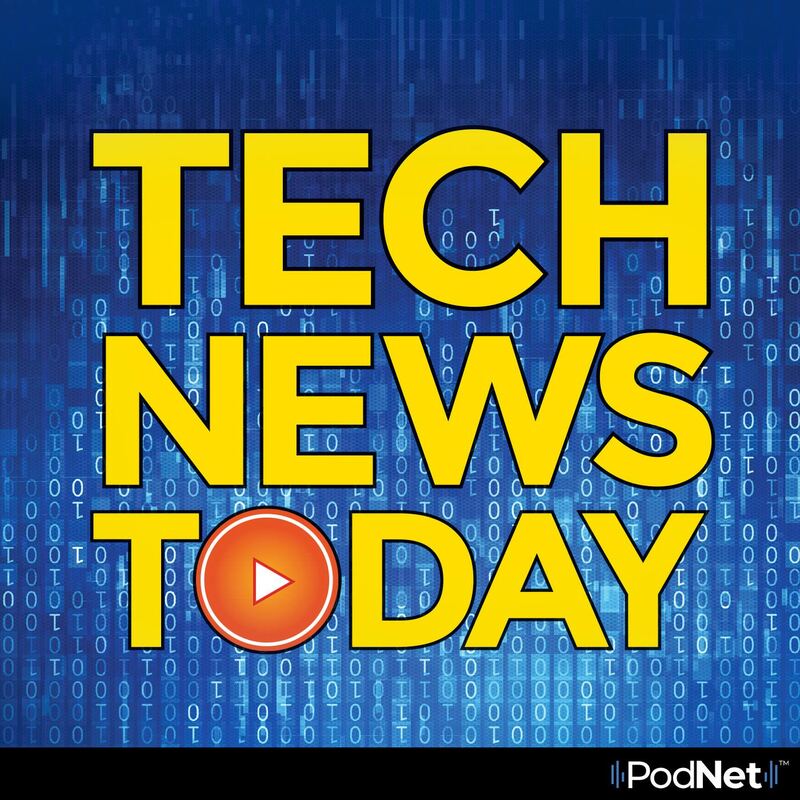 That's all in this Tech News Today podcast.